On 9 November 2018, the EZswitch energy price comparison and switching service was featured that annual iAccelerate Demo Day. iAccelerate is a unique business accelerator and incubator program that is run by University of Wollongong (UOW). Located in the purpose-built iAccelerate centre at the Wollongong University’s Inovation Campus, iAccelerate is home to dozens of startups, scaleups, social enterprises and intrapreneurs that have made it through a tough selection process. The businesses that have have qualified for support gain access to mentoring, seed funding, education, and valuable access to one of the world’s most innovative young research universities. EZswitch began as a startup at iAccelerate in 2017. We are grateful for the wonderful support that we have received, there, which in conjunction with the support that we have received from Microsoft and Amazon Web Services(AWS), has helped us to quickly grow to 18 employees now. 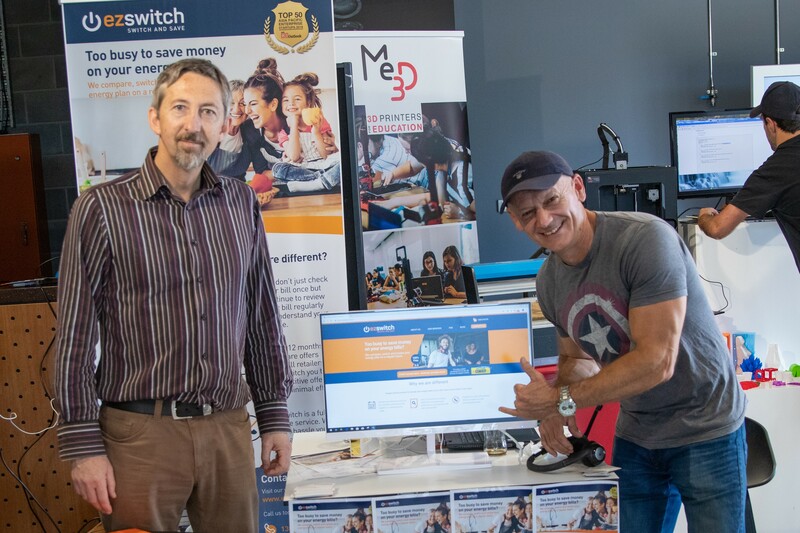 EZswitch Operations Manager, Stephen Bird, and EZswitch Sales and Service Manager, Lou Sekulovski, demonstrated the EZswitch service at the iAccelerate Demo Day and received great feedback. 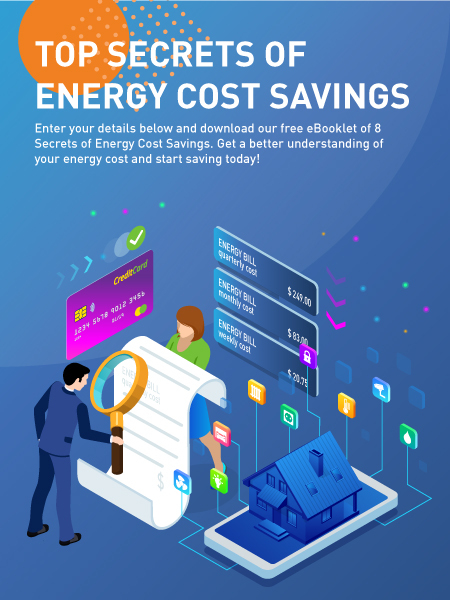 They explained to the audience that one of the EZswitch goals is to provide ordinary consumers with a way to ensure that they will never again be over-charged by big energy companies.